This one has been written to meet the requirements of the Bachelor's course in pharmacy as per the syllabi prescribed by All India Council for Technical Education and adopted by other universities including the Universities of Health Sciences. The theoretical part has been divided into 18 hapters. 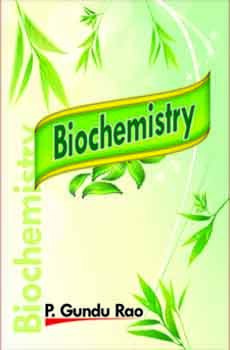 Due emphasis on cell structure, transport mechanism, metabolic pathways, molecular biology, biochemical functions of hormones have been given. A few questions have been given at the end of each chapter to help the students in preparing for the examinations. Some of the chapters i.e. Biological oxidation, Enzymes, Carbohydrate metabolism, Biosynthesis of nucleic acids have been updated. In the Practical part, qualitative tests for carbohydrates, proteins, lipids and a few exercises as per syllabi prescribed by All India Council for Technical Education have been included. 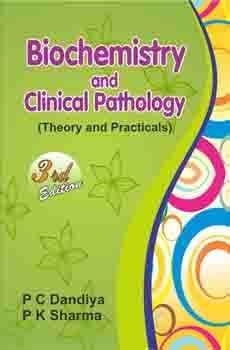 The book also includes the Practical Exercises within the limits of approved syllabi in pharmaceutical biochemistry along with the interpretations. 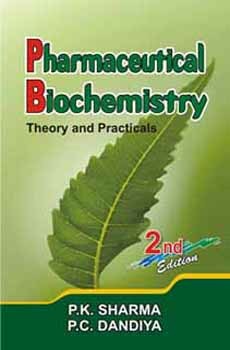 The book will be found interesting by the students and faculty of pharmacy and also of medical, dental and other allied fields.